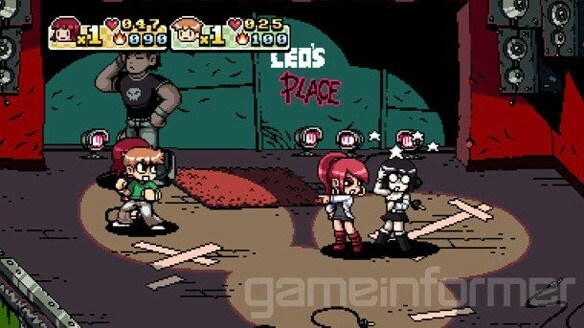 …This Scott Pilgrim video-game – designed to look like an old NES side-scroller – may be what gets me to buy a new video game system. Look at that background: That is straight-up the Ninja Turtles arcade game. Which may have been the last time I was good at video games.